Designed to meet API 685 1st ed. In recent years, environmental laws and regulations have grown increasingly tougher and penalties more severe. As a result the process industry has looked for ways to protect against equipment leaks. The magnetic drive pump is one solution to this problem. 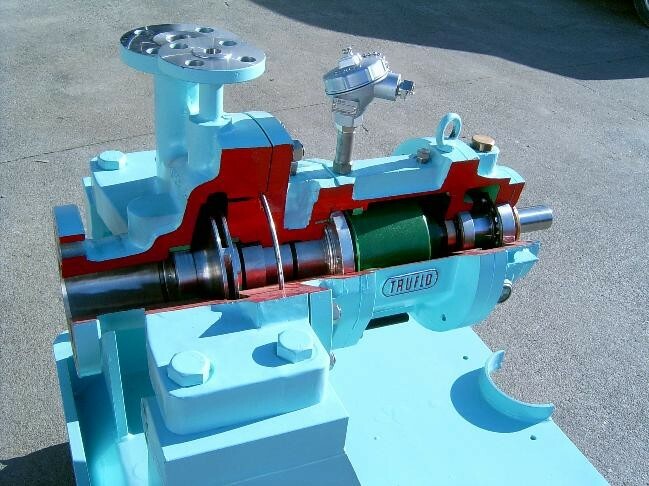 A magnetic drive pump by design eliminates the dynamic seals within the pump - thus eliminating all possible routes for leakage.